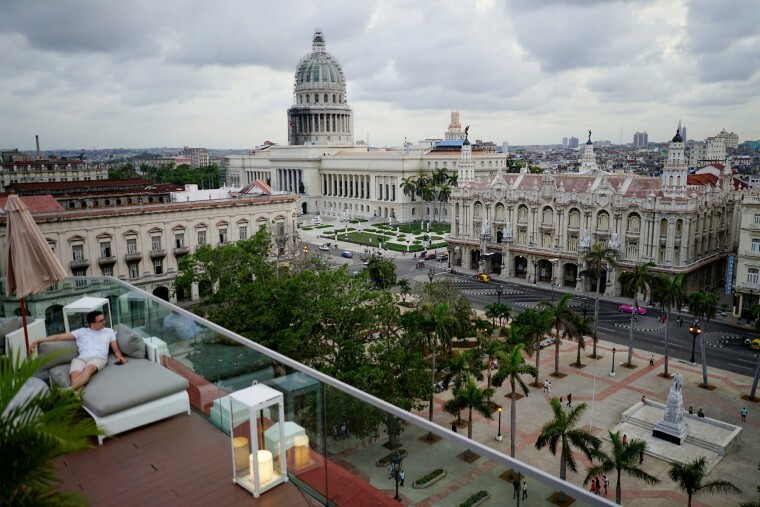 Cuba's efforts to cut state payroll and kick-start growth through private enterprise have sparked debate around wealth accumulation and rising inequality. HAVANA — Cuba will restrict business licenses to one per person under new private sector regulations which come into force in December amid fears reforms to open up its ailing economy have gone too far and are fueling inequality. The long-awaited changes, due to be published on Tuesday, come after the ruling Communist Party admitted errors in its implementation of economic reforms introduced by Raul Castro after he took over from his brother Fidel in 2008. Many Cubans are frustrated as the pace of reform has slowed in recent years and believe Havana is not truly committed to giving the private sector and foreign investment greater roles. End of the Castro era: Who's the man likely to be Cuba's next president? The new regulations are the first major policy announcement since Miguel Díaz-Canel took office as president in April after his mentor Raul Castro stepped down, although they had been under review since long before that. Reuters reported on a draft similar to the approved regulations in February. Feitó Cabrera said however no activities were being eliminated, they were simply being grouped together into broader categories.